To celebrate its 75th anniversary, the world of Monopoly comes to life through a living, breathing city that you can build, own, and monopolize. 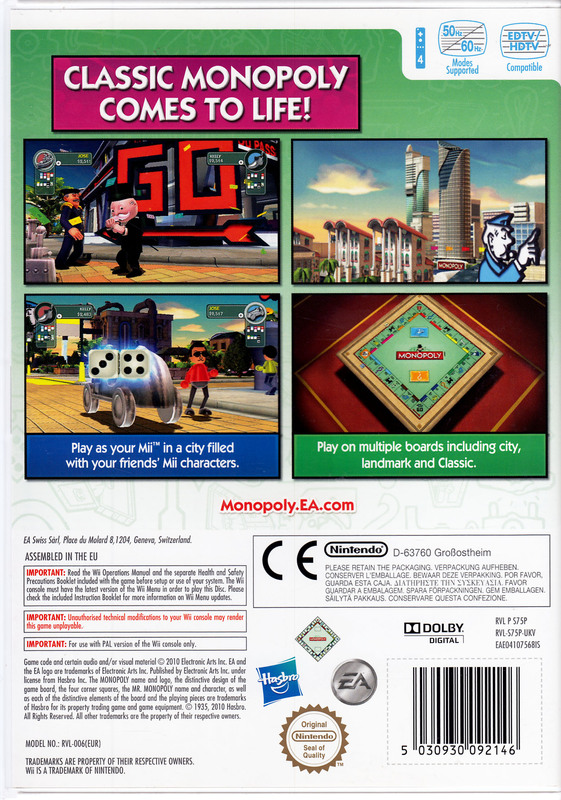 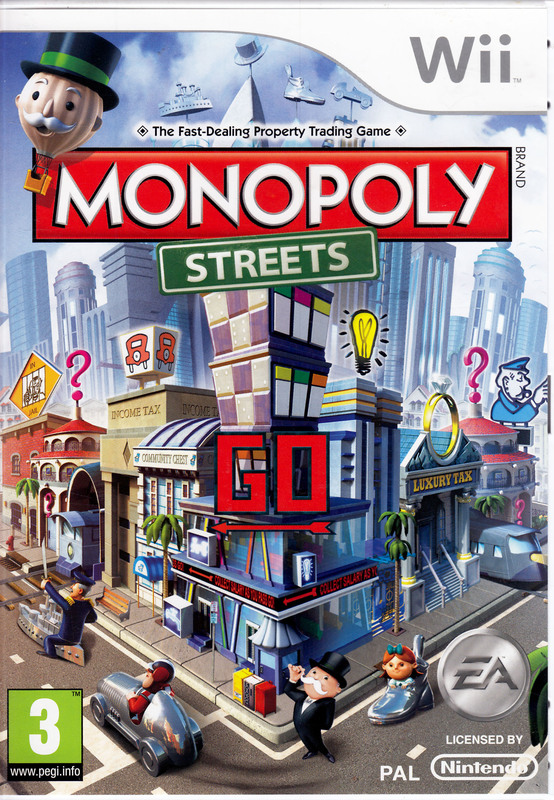 MONOPOLY STREETS has everything you love about the board game, presented as a street level tour of Mr. Monopoly's fully animated world.